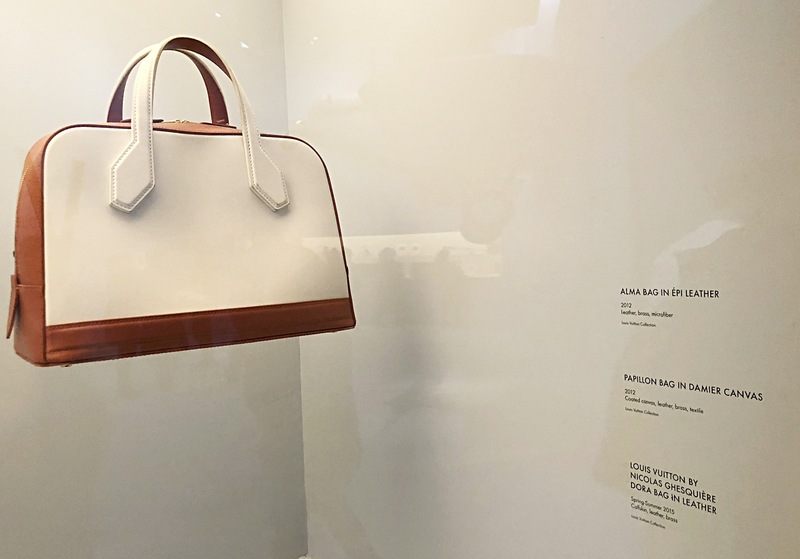 Image Transfers had the opportunity to work with the Digital Dept at Rose Brand on one of the world’s most famous monogrammed luggage designers for their New York City museum exhibit. 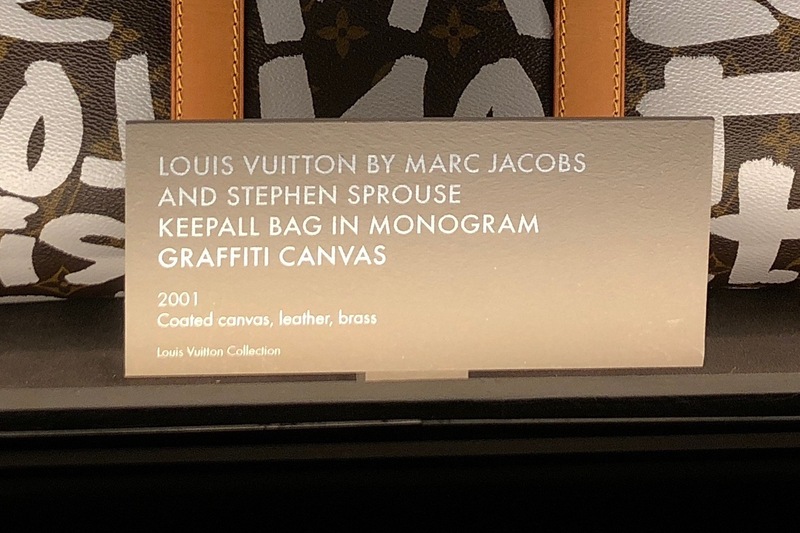 The quality of these interpretive labels can be seen throughout the galleries, providing museum visitors with heaps of information about the luxury brand and the many uses of its products. The project was large, as the exhibit sprawls across three large floors of a historical landmark building. 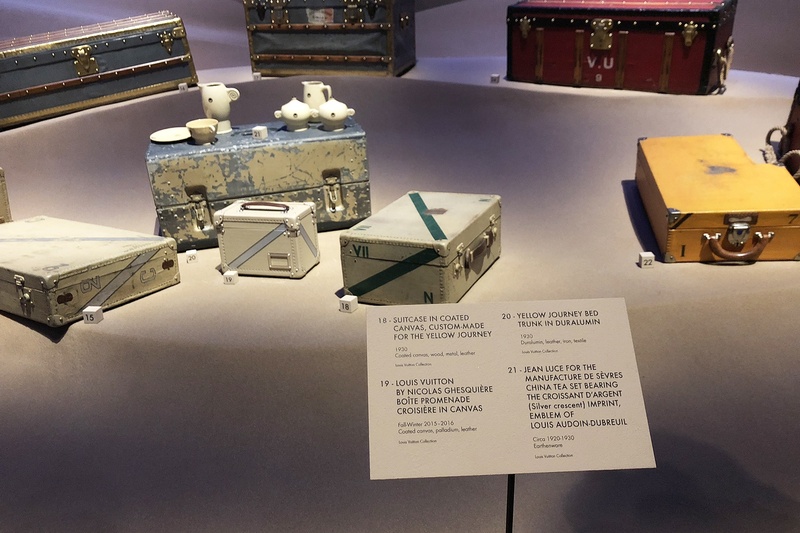 Perfect for fashion historians and fans alike, the exhibit brings the past and present together with the gallery exhibit labels. Image Transfers creates custom, dry, rub-on transfers in less than 24 hours. Made for easy application, our beautiful transfers are created with superb quality. As a company, Image Transfers makes custom dry transfers that can completely transform an art gallery or museum space. Beautiful art is a must, but it doesn’t become museum quality until an exhibit label is added to the work. 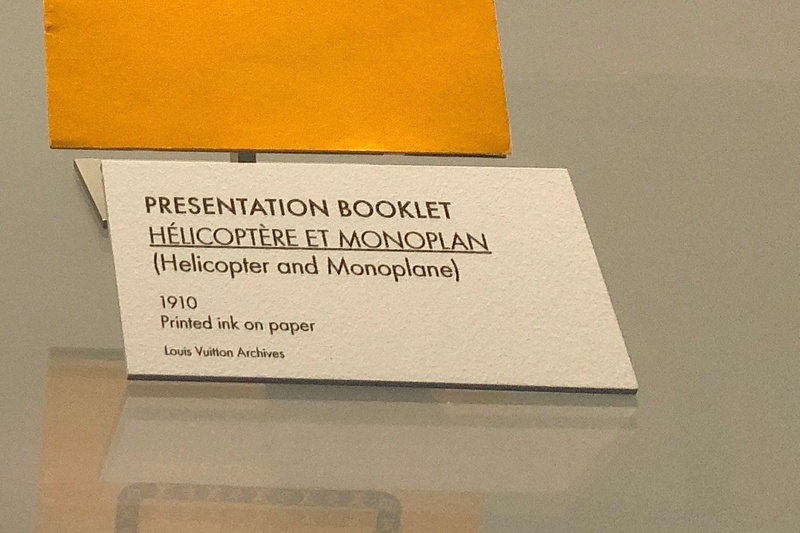 This allows the observer to draw their own conclusions from what they read on the museum label. Without such detailed information applied to the wall of the art exhibit, viewers may not gain a full understanding of the beauty that the artist or designer attempted to convey. 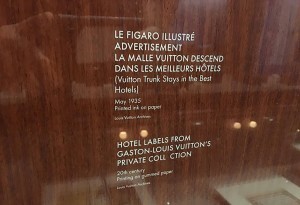 Without these custom gallery wall labels provided by Image Transfers for this luggage art exhibit in Lower Manhattan, the public wouldn’t be able to distinguish between individual pieces and wouldn’t know which notable figures in history utilized them around the world. Museum exhibit labels can take everyday objects and transform them into art. 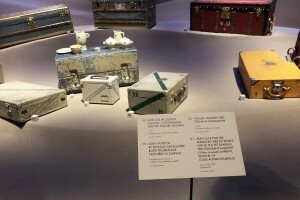 Without museum labels, these vintage suitcases may be mis-categorized as everyday items or unaffordable luxury pieces. Dry transfer labels elevate these common items into art. A museum label is what makes the art exhibit come together, so everyone gets a chance to appreciate and interact with it – even if just for a moment. Many museums currently use vinyl wall labels, which limit the size of text and require a more complex application procedure. Our custom wall labels rub onto surfaces easily and allow for much smaller type and more graphical detail than typical vinyl decals. 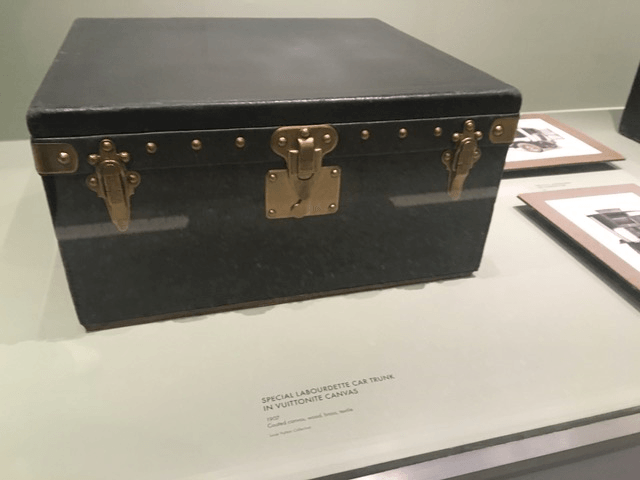 Experts propose that museum visitors spend less than 10 seconds with each piece of work they look at, saving seven seconds for the exhibit label. 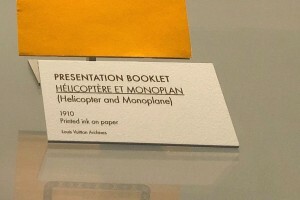 Therefore, each museum exhibit label must be as appealing as it can. Artwork descriptions on labels can be made with any color imaginable because Image Transfers uses Pantone’s color matching system. Lettering labels can even be multi-colored, foil or metallic. In this New York City art exhibit, they applied our lettering on the walls with art exhibit labels that are bold and structured, yet minimalist and flowing. 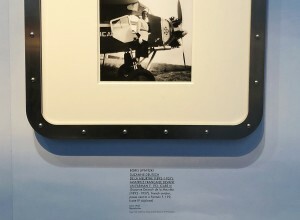 Most of the wall labels and museum object descriptions were printed as dry transfers in Pantone’s Warm Gray 1C and a slightly metallic Black 7C. The museum label transfers can be seen on a mixture of surfaces, including tags, walls and display boards, in a range of sizes. 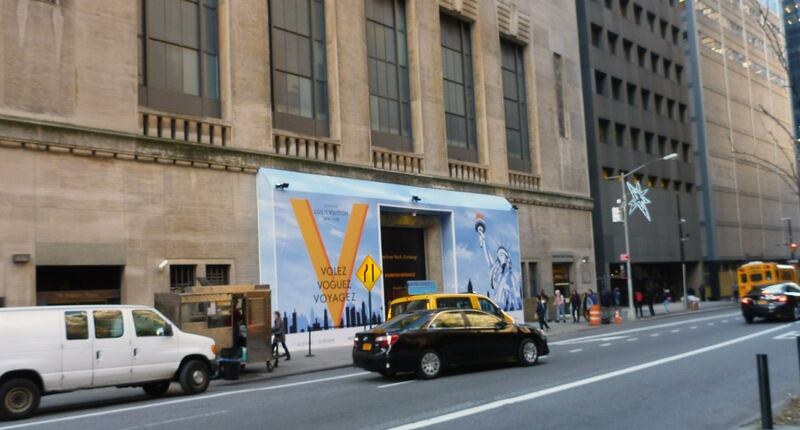 Even with an exhibit as large as the one in New York City, orders for custom transfers can be turned over in a day. 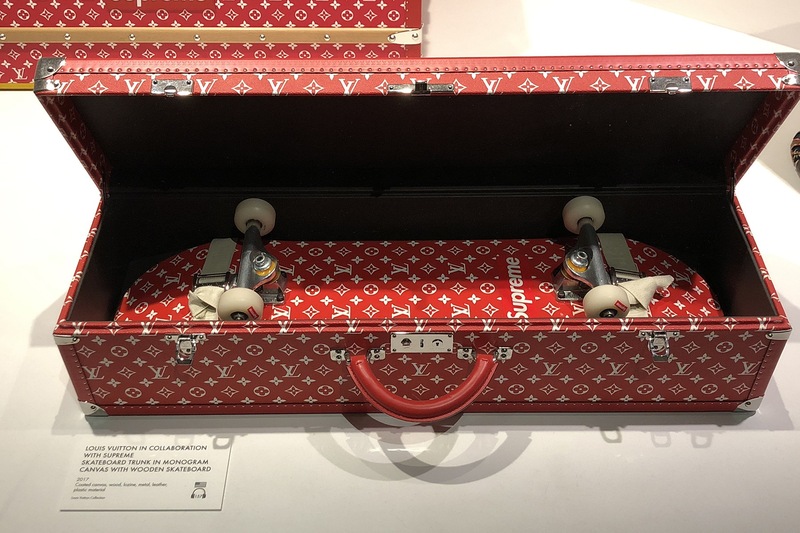 After the exhibit debut, if additional transfers are needed, a simple upload through the Image Transfers website can be made, and it will ship within 24 hours. For more information about Image Transfers, please visit imagetransfers.com or call 212-928-7987. I have been searching everywhere and i am just wondering if you sell A4 dry rub down sheets, Or if you know anywhere that does ? Any help would be amazing. We have no off the shelf product and our smallest size transfer is letter. Pricing is published right on our website and our turnaround is 24 to 48 hours. We would welcome the opportunity to work with you on your next project. 1 Pings/Trackbacks for "Museum Labels Transform Vintage Luggage into Modern Art"